This year I read a lot of books (76 to date) and many were really great but nothing touched this one which I read at the beginning of the year. I read it in a day and was so impressed by the writing and moved by the narrative. I understand it is also great on audio. I plan to re-read it soon. Just stunning. I have tried to group the rest in order of awesomeness. 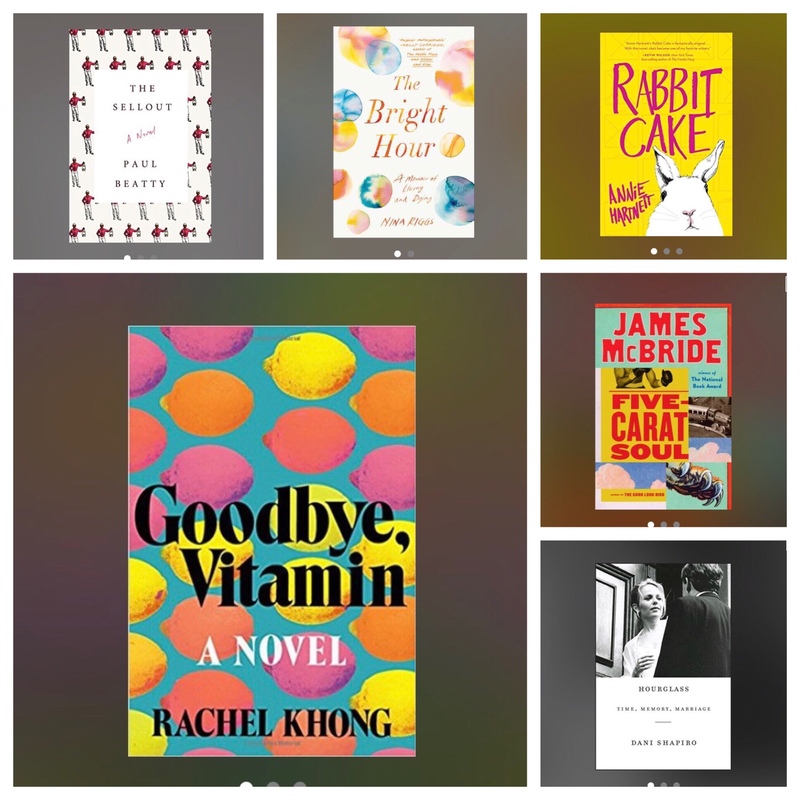 These next six were beautifully written books that touched me emotionally, made me think and in some cases, made me laugh out loud. These were the books that really rose to the top for me. Goodbye Vitamin was probably my favorite but I loved them all. 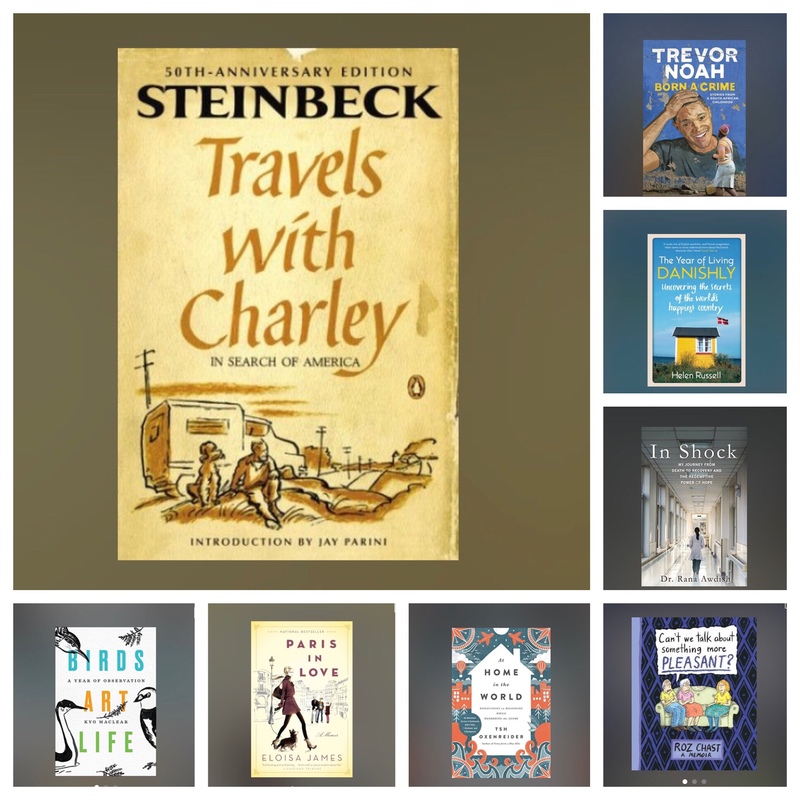 This next group of nine were also really enjoyabe novels that ranged in themes and writing styles but all were stories I lost myself in and became very engaged by. Highly recommended. More terrific reads below. I enjoyed them all. My taste ranges from more literary fiction to smart chick-lit and all of these were good reads for me. 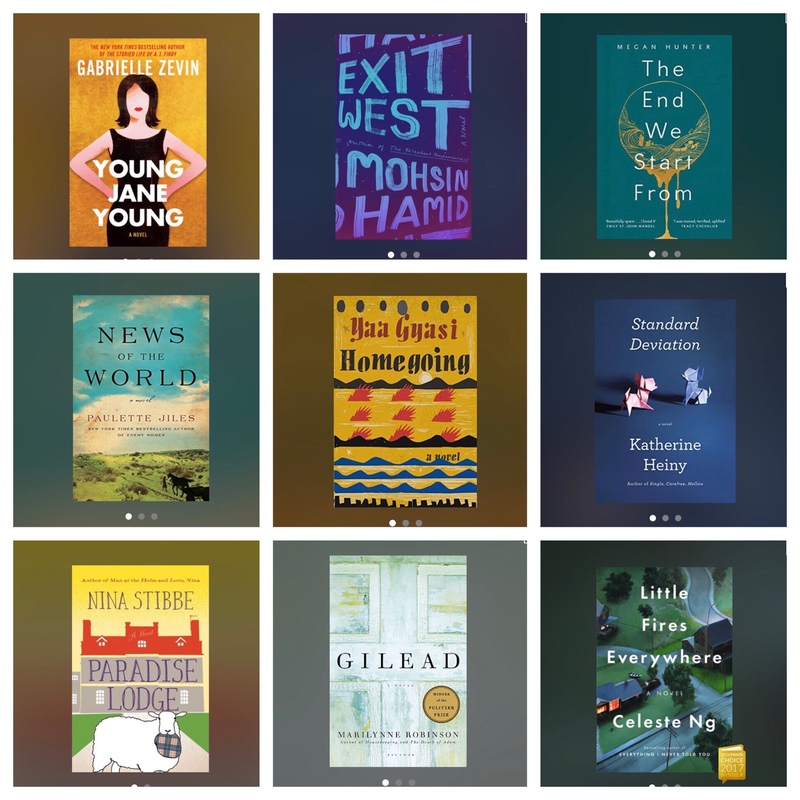 Memoir is one of my favorite genres and I read a wide variety this year, all of which I enjoyed. I re-read Travels with Charlie which I think is going to be a book I will return to again and again. 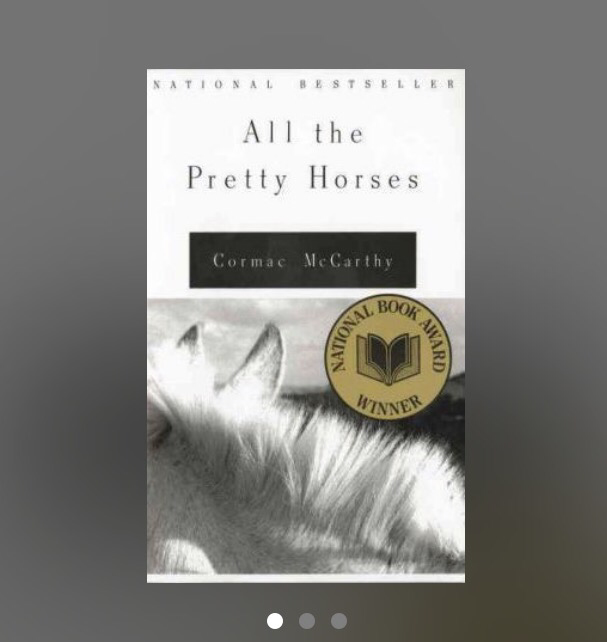 I listened to All the Pretty Horses on audio and plan to re-read it this year. The writing is beautiful. 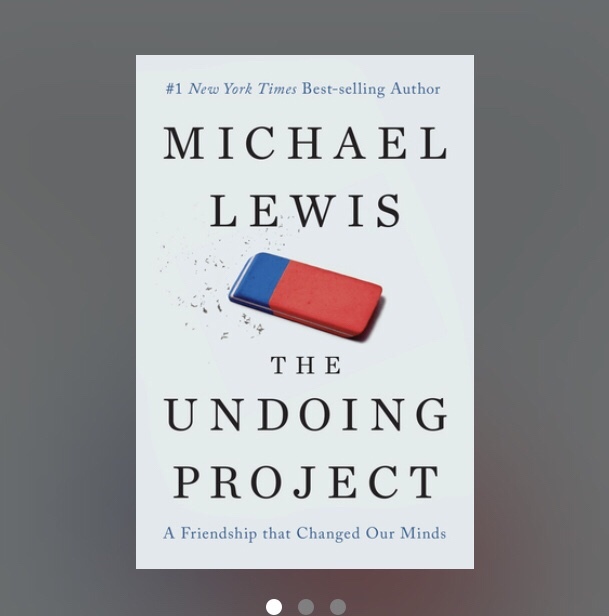 I read this book by Michael Lewis which I found fascinating. And this excellent book of essays. And I read some classics. These two stood out for me. 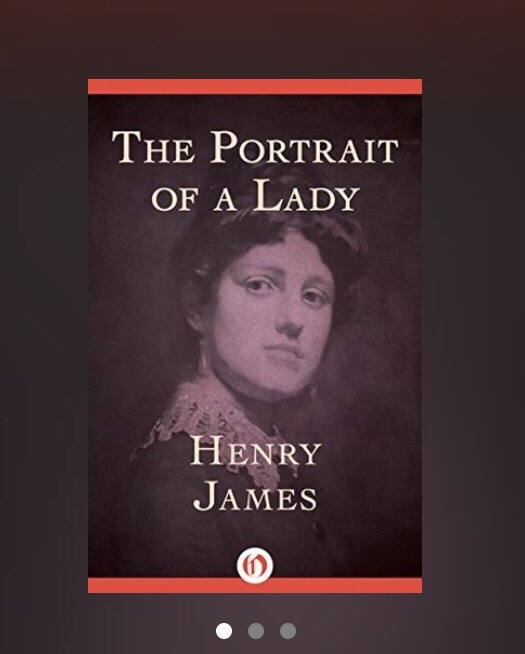 I really enjoyed my first Henry James novel and I listened to Emma narrated by Juliet Stevenson. She is an excellent narrator and is helping me make my way through the classics. I am partway through Middlemarch which is also terrific but LONG. Finishing it will be a goal for 2018. Right now I am 100 pages into this classic which I had never read but was inspired to read by one of our children who is reading it for school. So far it is really enjoyable. Especially in this beautiful edition which I bought years ago at a bookstore in Maine. There were several highly hyped books that I didn’t love. I think reading is so personal. I listened to fewer audio books this year than last as work was busier, although I highly recommend the Joshilyn Jackson books on audio. She is an actress as well as a writer and they were terrific. I listened to more podcasts than books this year. 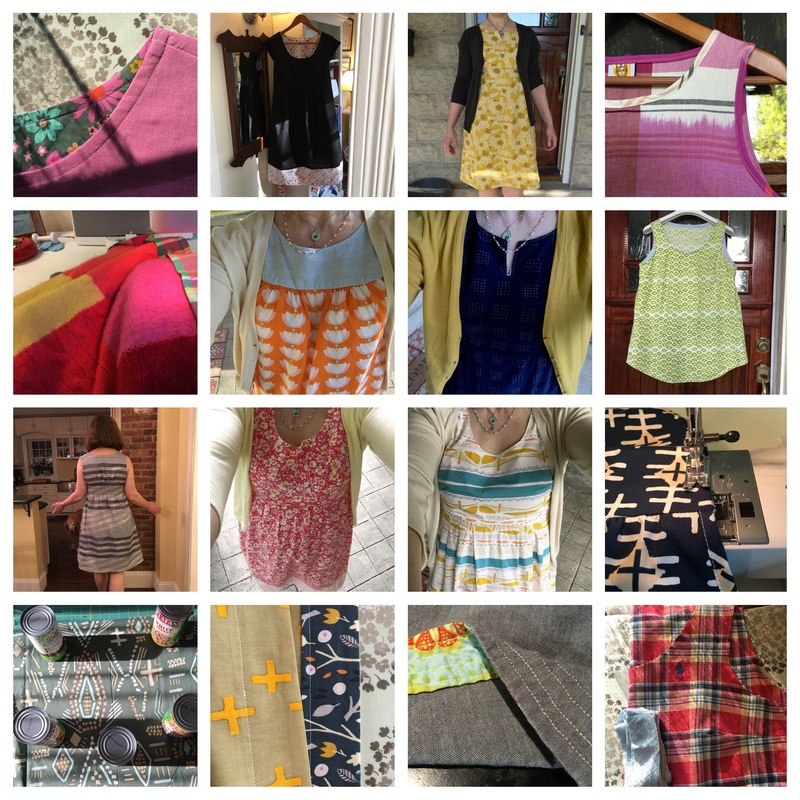 I am loving From the Front Porch which is produced by The Bookshelf in Thomasville, Georgia. 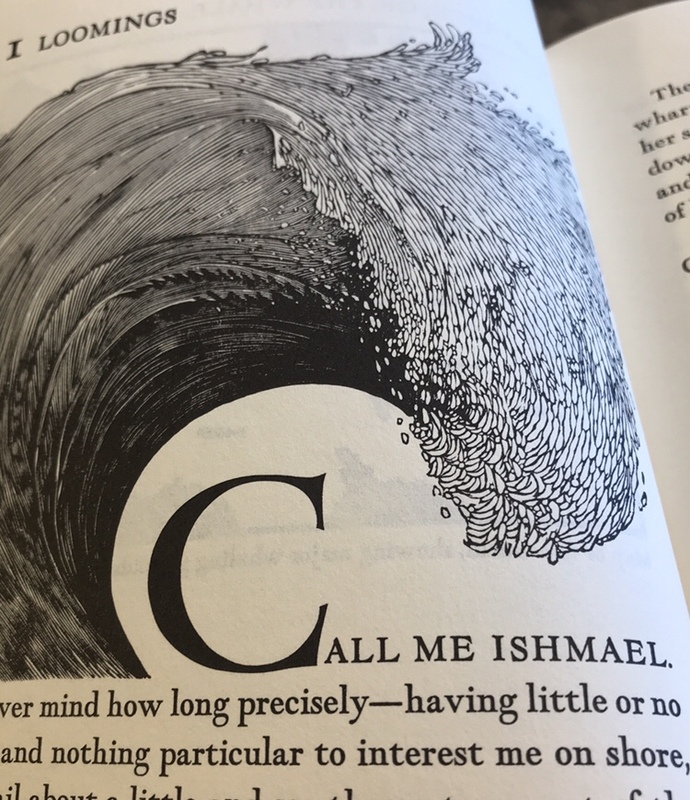 Episode (#143) about the short story has inspired me to set a goal of reading one collection of short stories a month in 2018. It goes along with a goal I have to be a bit less rushed in my life. We will see how I do with that one! 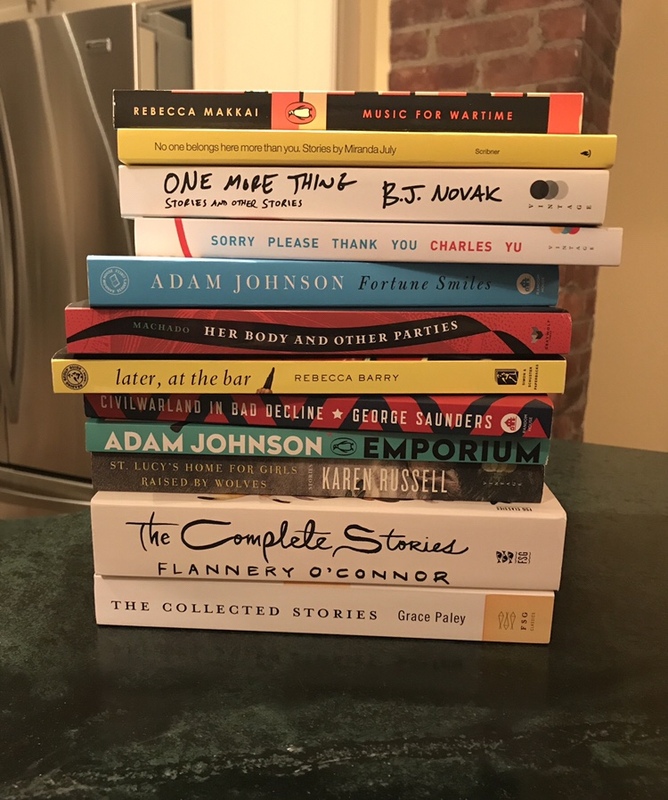 Here are the short story collections I plan to read. 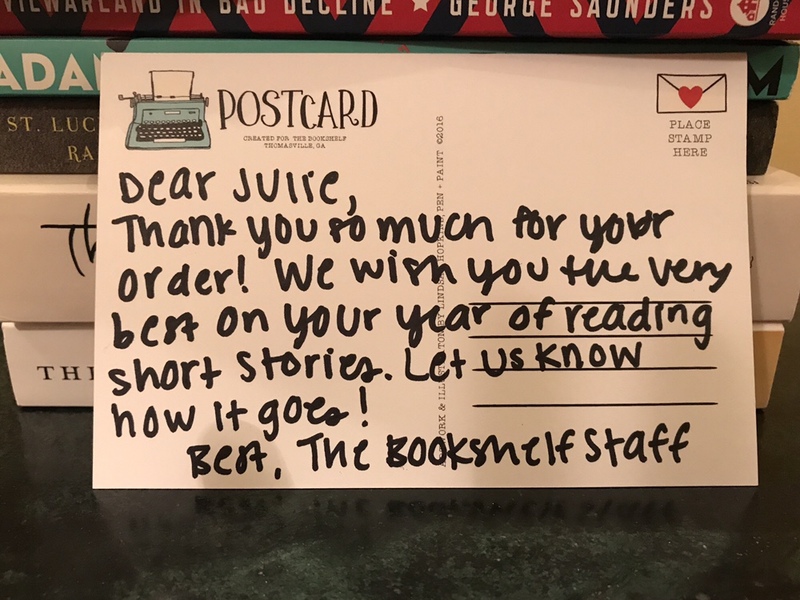 I love that this came with the books I ordered for my 2018 reading challenge. I find when I read short stories, there are more sentences that I want to underline so decided to buy the books in paperback (I usually read library books or buy them inexpensively when they are on sale for my kindle) but there is something so nice about talking to real people and getting a box of new books in the mail. I also bought myself a Shelf Subscription and am looking forward to a monthly surprise in the mail. 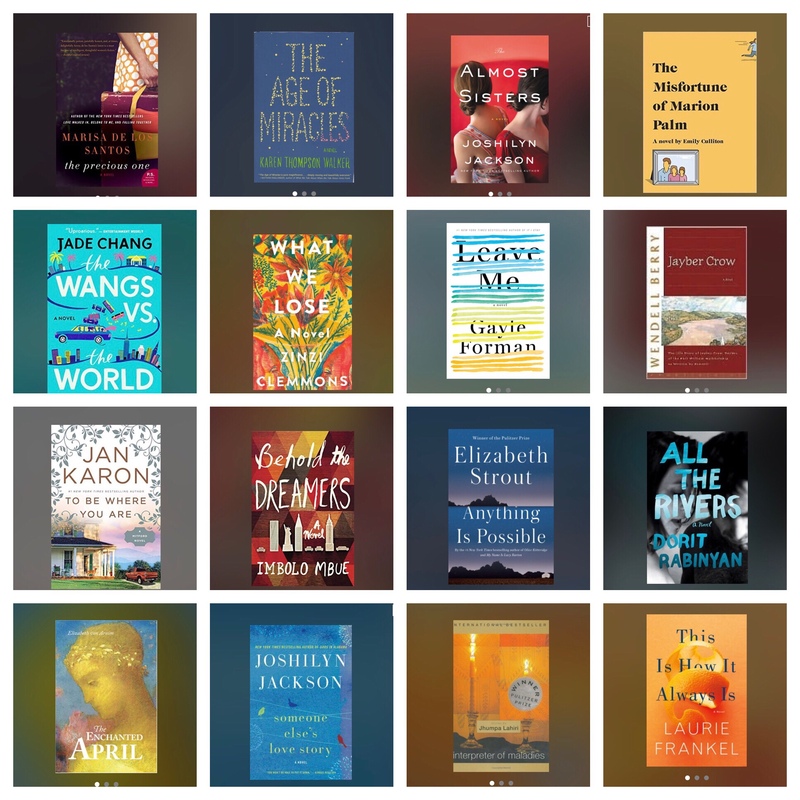 What did you read and love this year? My favorite book of the year was reading The Poisonwood Bible. It engulfed me completely. Thanks for these titles I will add them to my list. I love Barbara Kingsolver. I have that one on my to read list. The Almost Sisters is my favorite book of the year! Great list!! !